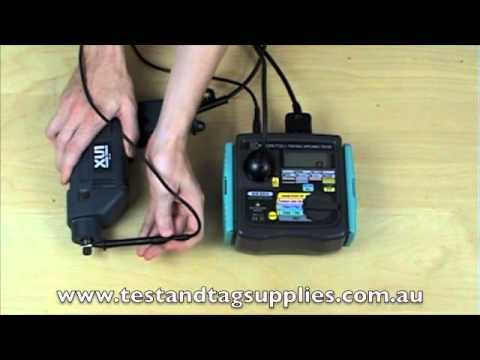 Test and Tag Supplies Pty Ltd is a test equipment provider specialising in Portable Appliance Testers, Appliance Test Tags, and equipment related to the Appliance Testing Industry. 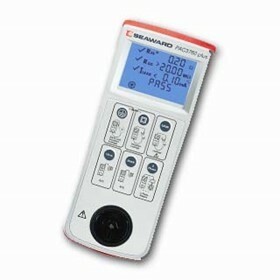 We sell a wide range of Portable Appliance Testers suitable for use in the Test and Tag industry from a number of appliance tester manufacturers including Trio, Kyoritsu and Seaward. From standalone low cost units, to the latest Bluetooth technology testers for professional test and tag service providers. We supply a many different types of test tags - from low cost budget test tags to the highest quality self laminating tags, heavy duty test tags for harsh environments and Mastertags. Our test tag pricing matrix is structured according to frequency of purchase and quantity - to keep your test tag operating costs low. Test tags can be custom printed with your company details to ensure that every test tag viewed is an advertisement for your test and tag business. 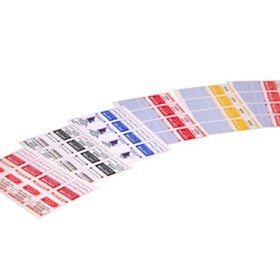 We can customise some types of tags from quantities as low as 100 labels. We provide the very latest test and tag software solutions ensuring your test and tag activities are completely integrated into your business. 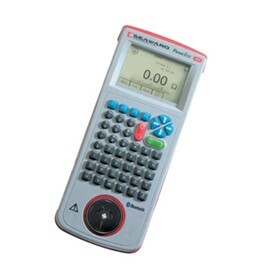 Software solutions range from low cost standalone test and tag inspection software to solutions integrating with your chosen portable appliance tester. 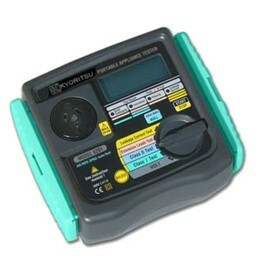 We'll ensure we maximise your efficiency when operating as a test and tag provider. 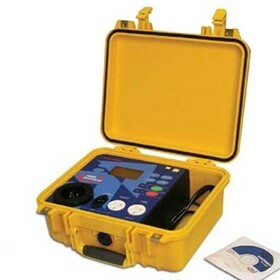 Test and Tag Supplies are specialists in portable appliance testing equipment and consumables. Our business focus is to provide excellence in customer service and support. Our ability to deliver outstanding service is based upon our industry experience, the highest quality products, and our expert knowledge in this field. And we don't just deliver outstanding products and service. 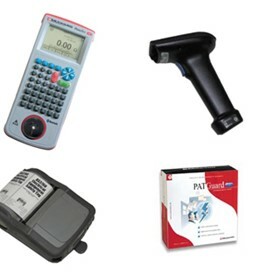 Because we specialise in portable appliance testing supplies, we're able to purchase competitively, from the very best suppliers and manufacturs - meaning lower prices and products and service you can rely on.